Co-Op Superstores, the retail division of Dairygold, is delighted to be back in the saddle for the second year to sponsor the National Hunt Raceday at Cork Racecourse, Mallow on Sunday, 20th October. 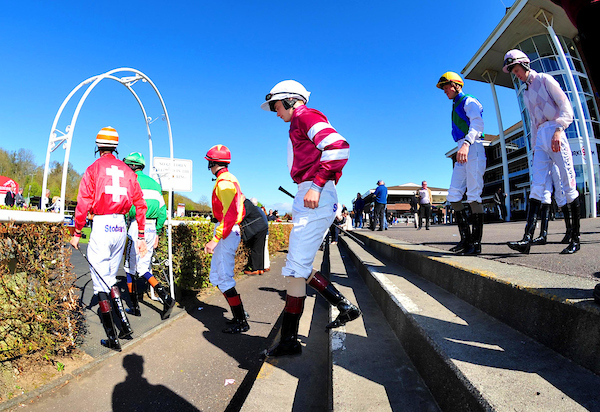 The day’s feature race will be the Co-Op Superstores Handicap Steeplechase (Grade B) with a prize fund of €50,000. 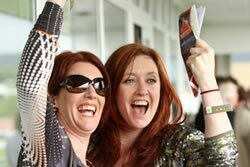 Join us and experience a day of top class thoroughbred racing along with award winning hospitality and so much more! There will be live music post racing and plenty of entertainment on and of the track. Thanks to our wonderful caterers, Woodlands Catering, we have plenty of hospitality options available to ensure everyone’s tastes are satisfied. Our premium package starts at just €55 per person and includes reserved table, delicious four course menu, racecard, tipster and live music in the third floor restaurant after racing. 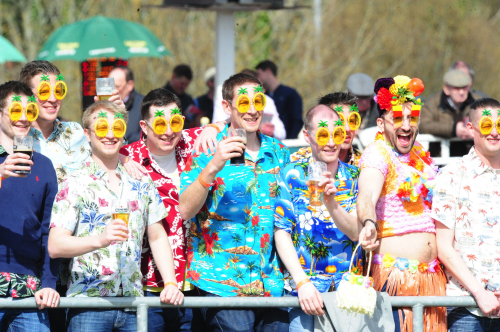 Social Packages available online only and include Admission, a racecard, a €5 Tote Voucher and a Pint…everything you could want to make that perfect day out and all for only €20.